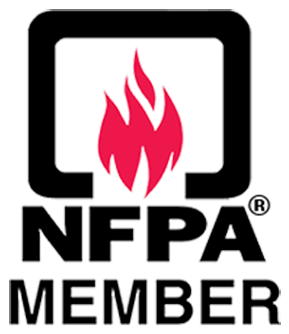 Having both the training and the right tools in your home will help minimize losses during an emergency. Things like escape plans, a gas + water shutoff tool, as well as an emergency escape ladder will go a long way to keep you and your home safe. 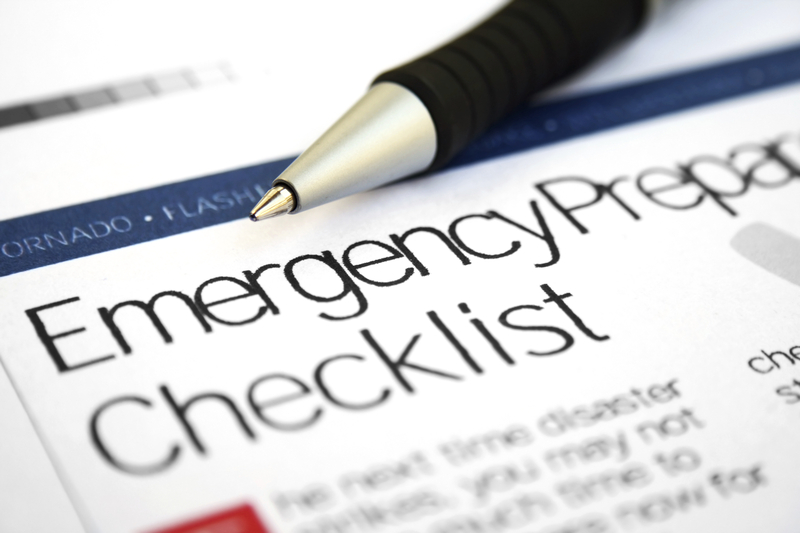 Founded by firefighters, RED Safety specializes in creating custom emergency plans for every home.